His practice consists of representing victims of nursing home negligence, trucking accidents and personal injury claims. Tim also serves part-time as an Assistant Prosecuting Attorney in Jackson County. Tim has participated in over 250 jury trials. 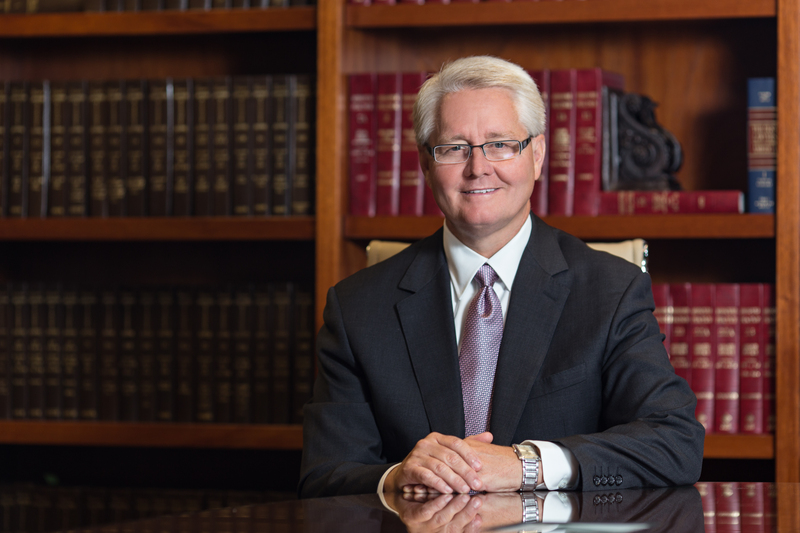 Tim has been listed for the past several years as one of the “Best Lawyers” in Missouri, and ranked among the top 50 attorneys in Kansas City.